I’ll have to try out the Vitamin C spray! 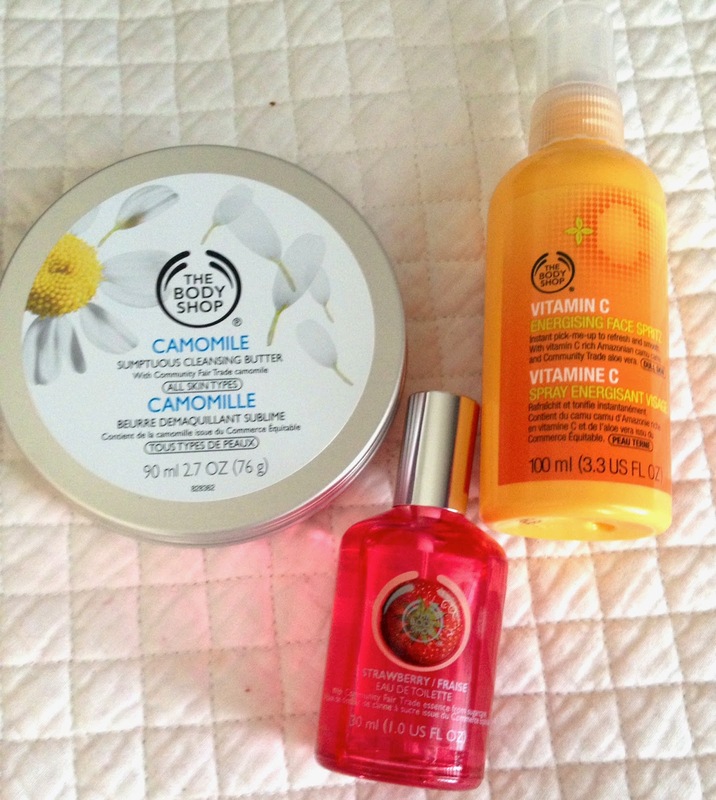 I adore all things “BODY SHOP”. They have good quality products and ypur skin feels amazing afterwards. Body Shop stuff (both the men’s and women’s lines) are really popular in our house.